Rosie was recently going through a hitting stage. I had tried time out as well as discussing with her why we do not hit our friends but it wasn't helping at all. So, I turned to my readers and asked them for suggestions. 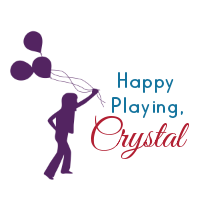 The informational tips shared on the Growing A Jeweled Rose facebook page were so helpful I wanted to compile them here so that they could act as a resource for parents, teachers, and anyone else who might be battling the same problem with a kid who hits. me, and it has helped Rosie a lot. Besides that, she really enjoys the book. 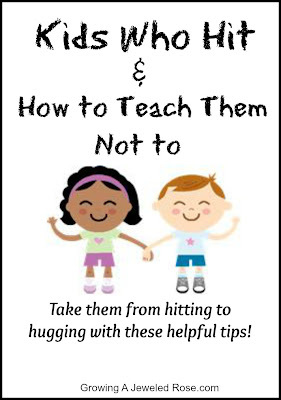 them to go back and join the fun talk to them about hitting and encourage them to apologize. date short just that one time taught Rosie that mommy will follow through. Great tip! 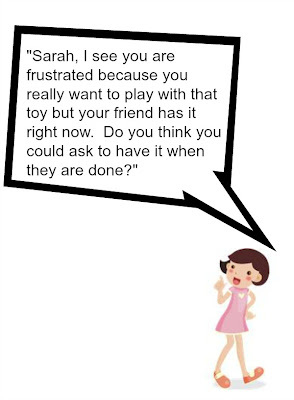 the toy shows them they do not have to hit to get what they want. "No, we do not hit with our hands. We want to use our hands for fun. 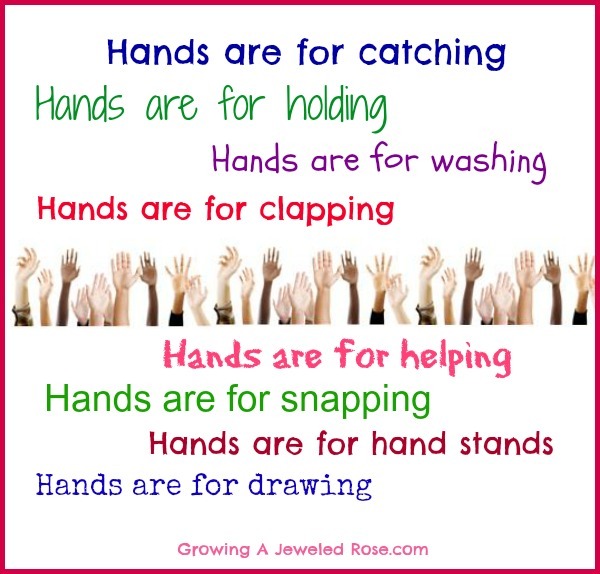 Hands are for clapping. Hands are for waving. Can you show me what other fun things you can do with your hands?" What fun things are your hands used for? This directs the child away from the trigger of the hitting and pulls them to a positive and happy place, all without them even realizing you are doing so. 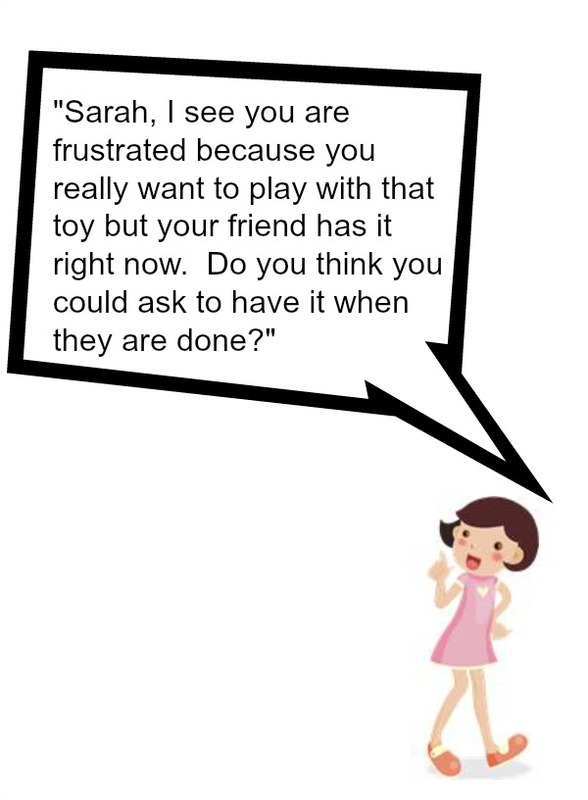 ~ Use the times when your child is the victim of hitting as a teaching tool. not hit. Then, the next time they hit a friend, remind them of that discussion. ok for you to hit anyone, and it is not ok for anyone to hit you." Thanks so much to the readers who shared these tips with me! All of these tips have been very helpful for Rosie! She seems to be coming out of the hitting stage but still has days where some of these suggestions need to be implemented. We still read the book often as well. If you are struggling with a child who hits, I hope you find these tips and resources helpful. Do you have any other helpful tips to share on this topic? I would love to hear how you helped your child learn not to hit. Please do share your tips with us in the comments below. For even more parenting tips and resources be sure to check out our Parenting Extras section as well as our Parenting Pinterest board.